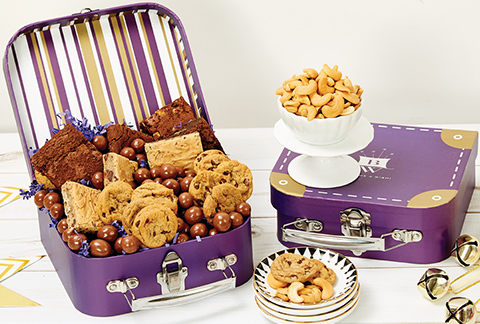 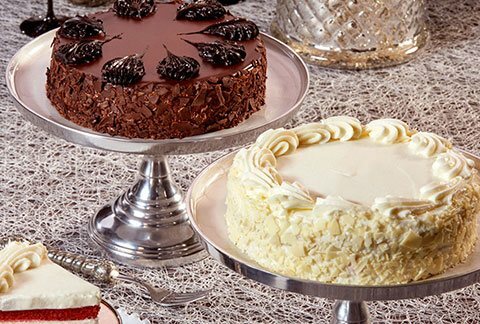 Mouth-watering bakery gifts at an amazing value! 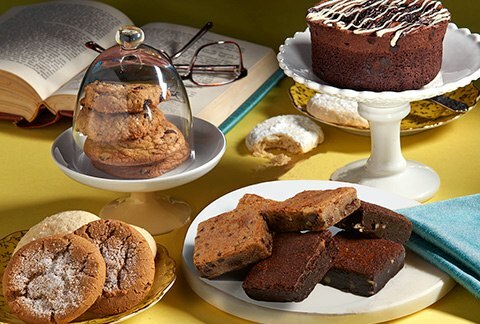 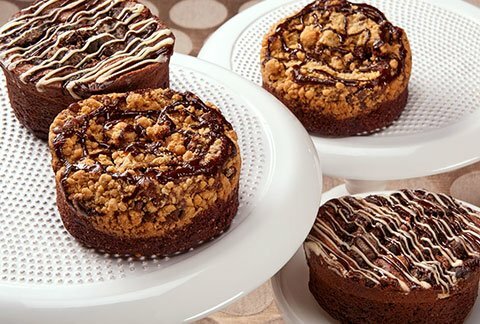 This delectable combination includes the 4-inch Cake of your choice PLUS, 3 Fudge brownies and 3 chocolate chip blondes, AND one dozen of our gourmet cookies - Chocolate Chip, Oatmeal Raisin, Lemon Sugar, Snickerdoodle, Ginger Molasses and Almond Butter. 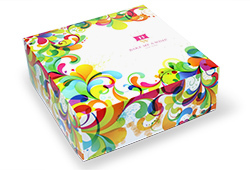 Arrives packaged in an elegant gift box with a personalized greeting card that you select. 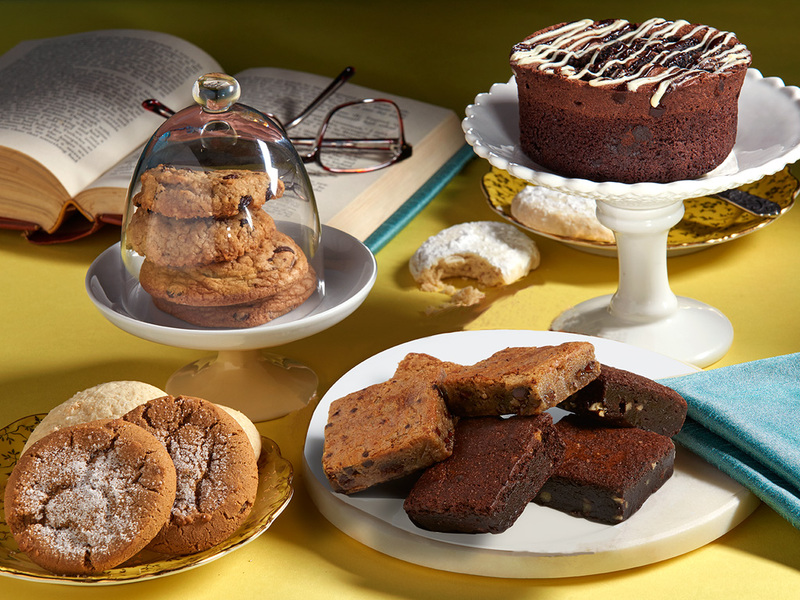 Didn't like the lemon sugar cookies but all the rest were excellent!